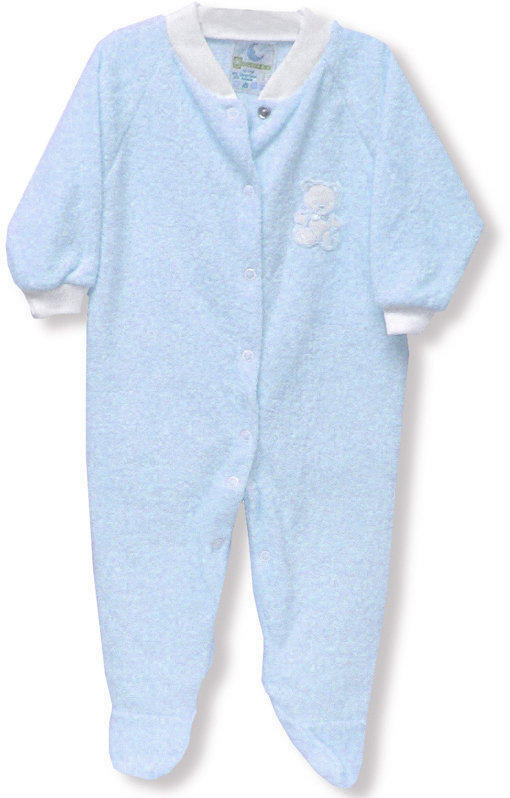 This sleeper is made of a comforting terry fabric and features an adorable embroidered teddy bear on the front. This item is sized 3X. Size (inches): 7.87" X 3.94" X 1.57"